Shisui Uchiha is the embodiment of true sacrifice and ironically the Senju will of fire. 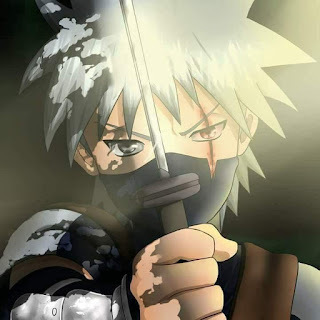 He chose to take the side of the village upon learning of the Uchiha coup in order to spare lives. He reported the actions of his clan members to the elders in the village. 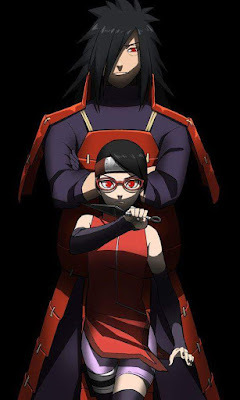 Shisui Uchiha was also a pacifist like Itachi and this was reflected in his Mangekyo Sharingan power, an unbreakable genjutsu which could control minds without the person being aware. 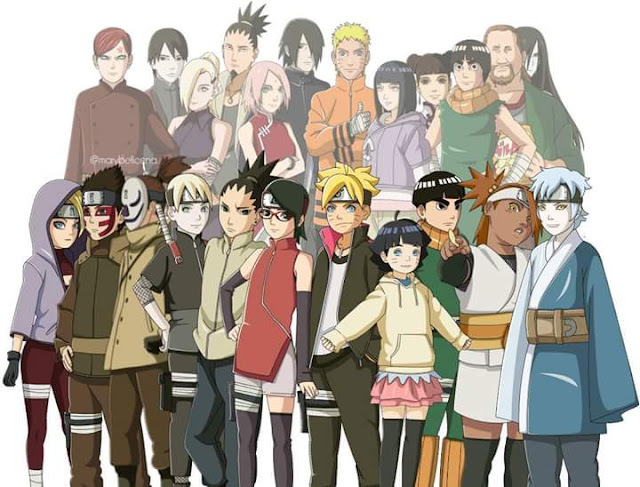 How strong was Shisui? Shisui didnt get as much screen time as some other Uchihas but what they said about him and what little we saw showed his capabilities as a shinobi. As an Uchiha, he was a master of the fire release, he wielded the sharingan with such mastery that it is said to rival that of Itachi. He moved so fast that he earned the nickname "Shisui of the body flicker". He was a taijutsu user able to defeat Itachi when sparring. I can go on about Shisui but u might as well go to his wiki page. 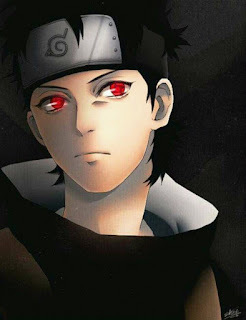 If anyone has more to say about Shisui, please leave a comment.